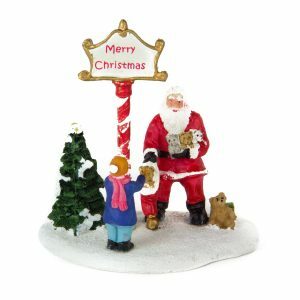 When decorating your tree and house this Christmas a joyful addition is to add any number of Santa Ornaments. 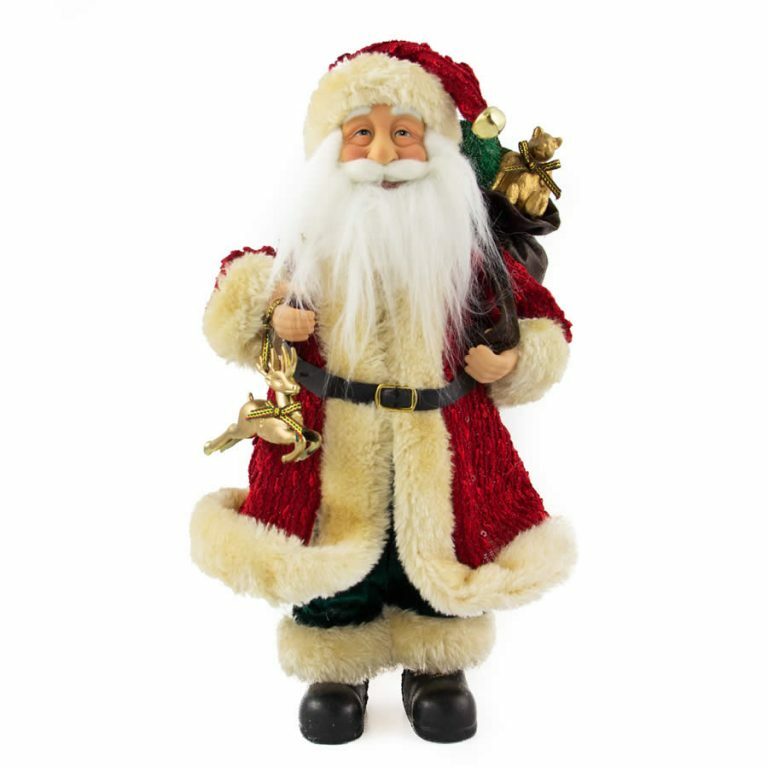 Santa takes on a number of different looks and even names around the world but the thing that remains the same is the smile he brings to your face. 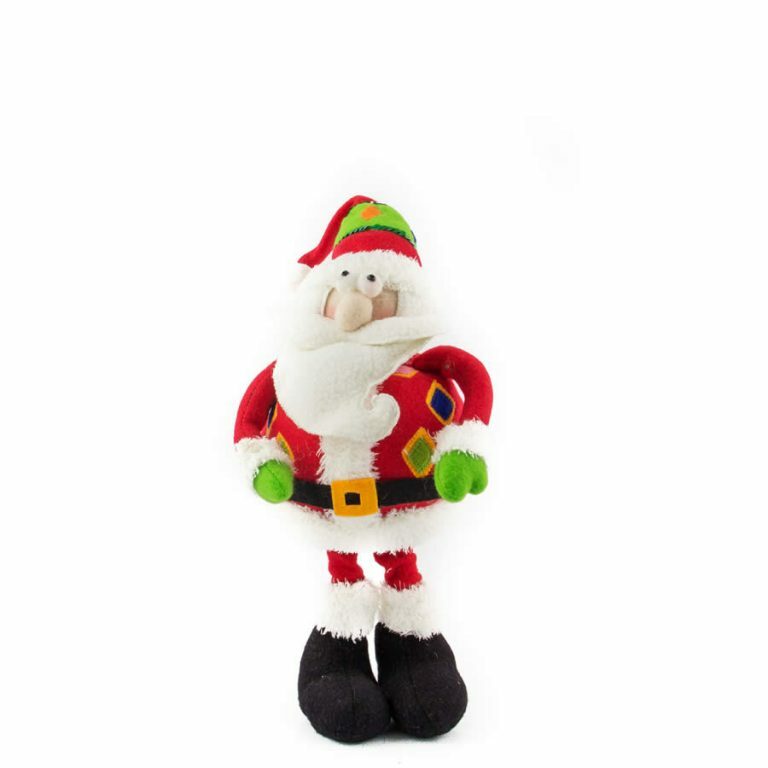 Santa Claus’ many names include Father Christmas, Saint Nicholas and Père Noel. 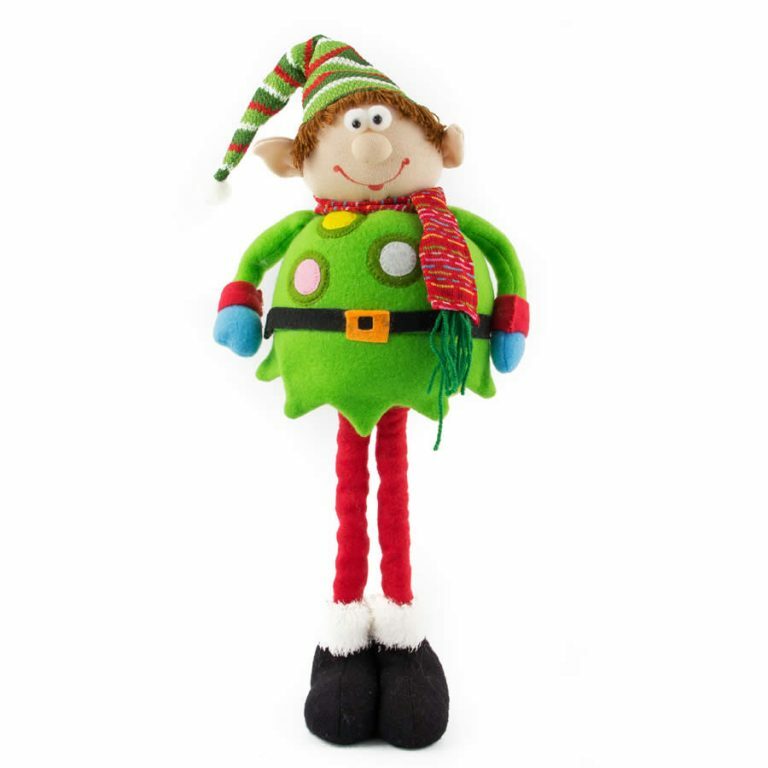 His history spans back to the Dutch figure of Sinterklaas, which is said to have played a role in the historical figure of Saint Nicholas, the gift giver. In Byzantine and Greek folklore the figure of Basil Caesarea follows a very similar tale. In Greece gifts are exchanged on January 1st. 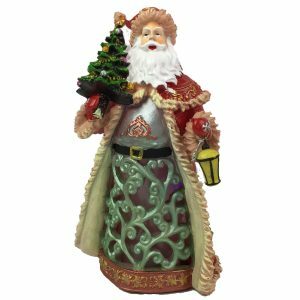 Santa Claus is almost always shown as a white-bearded man, usually laughing and full of joy as his tummy wiggles and shakes. He is known for his red velvet coat and pants, all featuring the signature white trim. 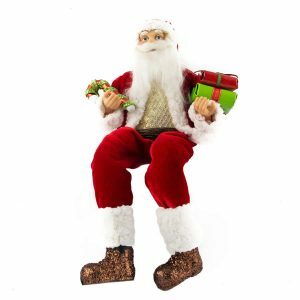 His shiny black belt and boots combined with his trademark Santa hat finish off the look. 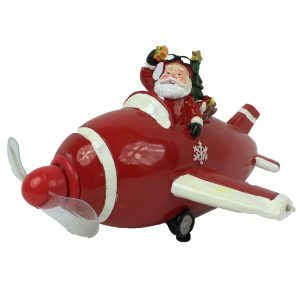 Part of the fun with Santa ornaments is the different and often comical and heartwarming scenes you can find Santa taking part in! The Testing Out The Gifts Santa is a wonderful example of Santa in a sweet scene that you can’t help but take joy in. 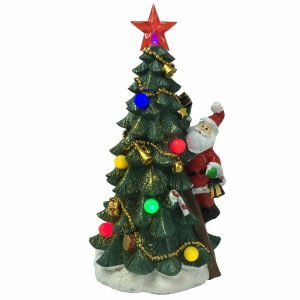 This piece is part of the SC Collection and features Santa testing out dad’s gift of a golf club and golf balls, as his arms are raised in mid-stroke. 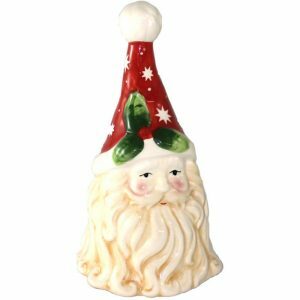 One just wants to yell out FORE when you see this charming little ornament. 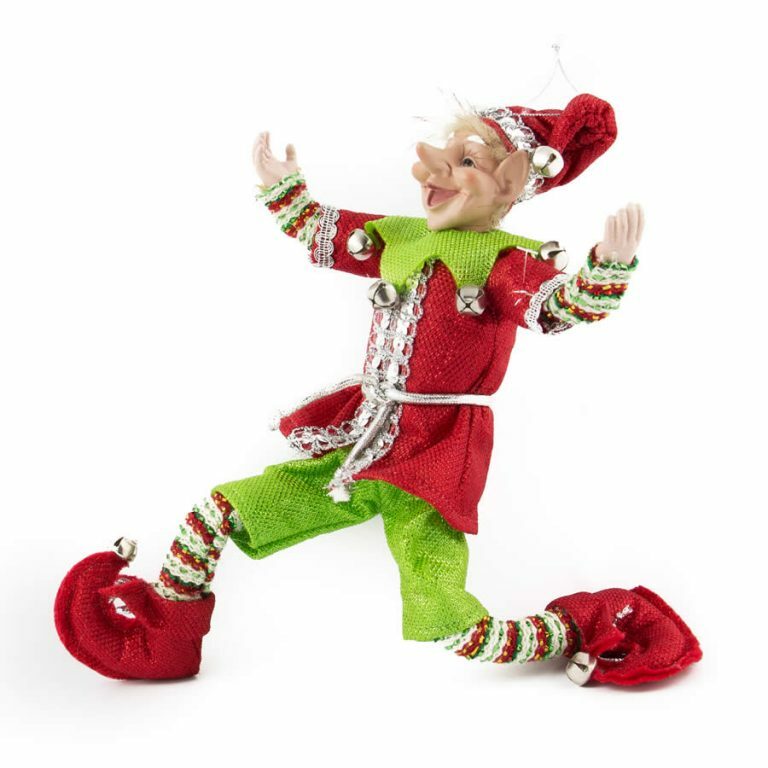 Also part of the SC Collection is the Whoopsy Skating Santa who has fallen flat on his back on a patch of ice, with his feet in the air wearing a pair of black ice skates. It looks as though Santa may need a little practice on the ice yet!